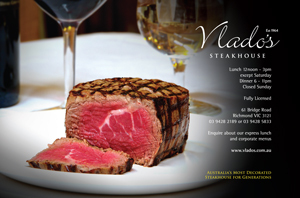 Most of all, I missed the beef steak from Vlado's in Melbourne. As far as I can remember, I was brought to Vlador's by my seniors when I first stopped in Melbourne in 1969. The steak was fabulous and I can still remember how the meat literary melted in my mouth. After all these years, Vlador's is still serving its wonderful steak. The next dish I missed was the ox-tail soup from Hawaii. I can't remember which restaurants that I visited while nightstopping there. 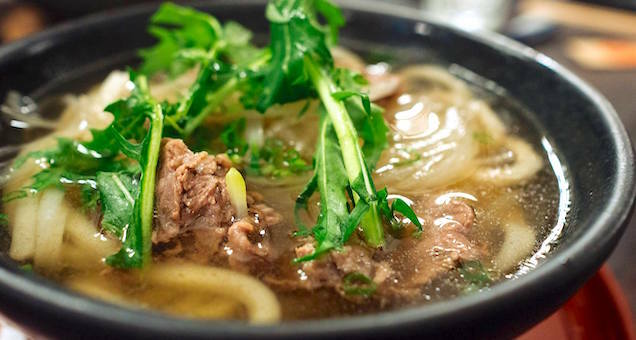 In fact, most of the restaurants or cafe that serve ox-tail soup in Honolulu were fantastic. Below is a picture I took from the internet which featured the famous Hawaiian ox-tail soup. 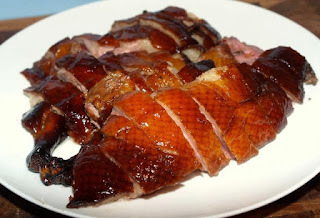 I can't forget the succulent roasted London duck from Kam Tong's at Bayswater Station, London. The famous Lee Ho Fook Restaurant used to be there too. I think it has been closed for a while now. The char siew and siew york were yummy too. I've never missed these roasted meat meals whenever I nightstopped in London. Below is a picture of a typical crispy London duck which I sourced from the internet. There were many other food that I used to love eating when I was nightstopping in places like LA, SFO, HK, TYO etc. Fortunately for me, the outstations food that I loved are also available in Singapore, albeit not as good as those from the cities that I've mentioned. London duck rice is really nothing special for me thou, maybe it's the chinese craving that makes you feel that it is better after a long flight. ( including share of tips ). On home ground, need to pay for family, girlfriend, kids. Thats why food tastes so good. Thanks for producing the long list of overseas food which I did not share in the blog. You are absolutely correct about the sashimi in YVR,grilled eel in NRt etc etc.